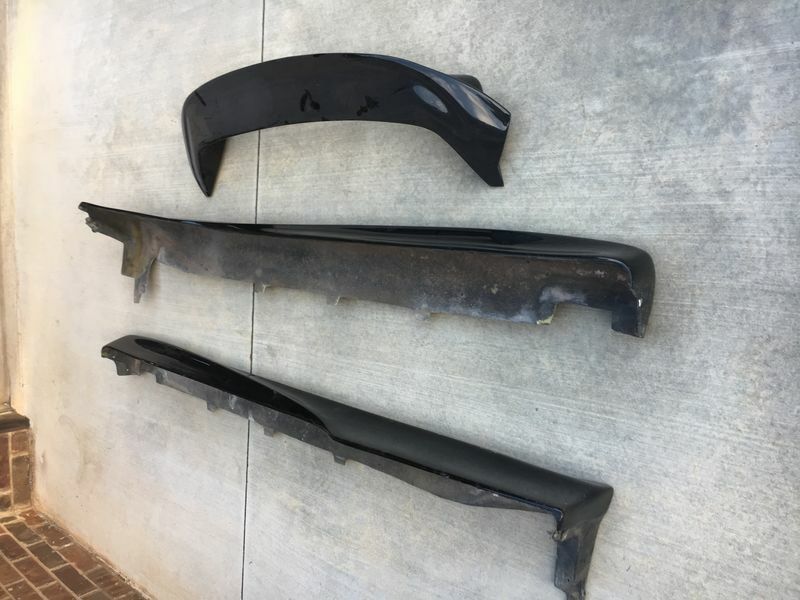 Techart style Fiberglass rear spoiler and side skirts removed from my 99 Boxster. Excellent condition. gloss black. Mounting threads in good shape. No cracks or damage to the side skirts. 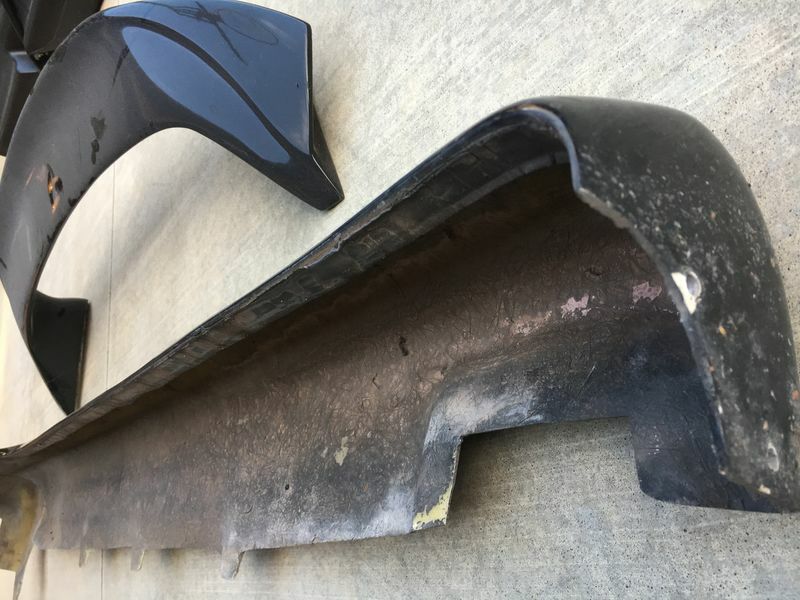 Fiberglass rear spoiler removed from my 99 Boxster. Excellent condition. gloss black. 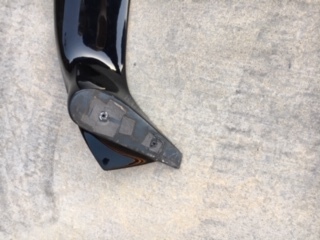 Mounting threads in good shape. $100 shipped. 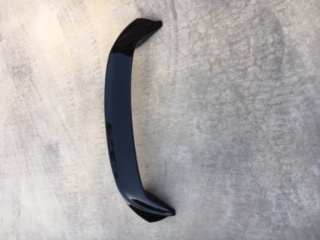 Is this a factory aerokit spoiler? 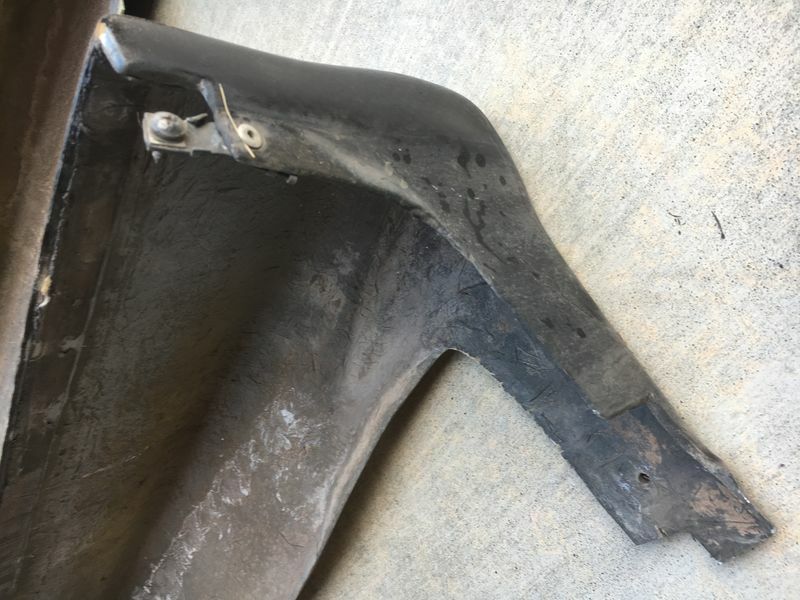 Do you have the gaskets between the spoiler and the deck lid and the plastic pieces from the trunk that cover where the pop up spoiler lives? Where in OK are you? Sorry guys, mobile upload wasn't available. 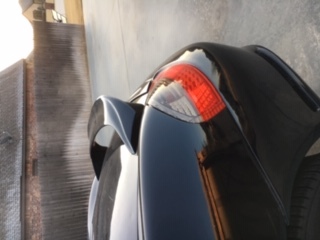 This is not a factory aero spoiler as far as I know. 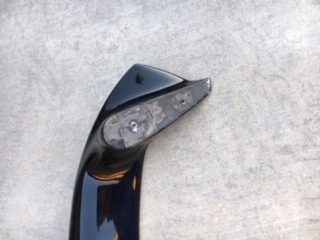 Cheap ebay spoiler. No gaskets. Last edited by jmitro; 11-28-2018 at 06:15 PM. I removed the Techart style side skirts so the whole kit is available. will fit any 986 without side skirts. Fiberglass is in excellent shape. These were attached with 3M double sided tape and rivets under the fenderwells.